Co-Optimus - News - Uncharted 2 DLC? Yes. Uncharted 2 Co-Op DLC? Not Likely. Uncharted 2: Among Thieves hasn't even hit the store shelves yet, but eager journalists already want to know - "Will there be downloadable content?" According to Naughty Dog multiplayer designer Justin Richmond there will definitely be DLC, and in fact, they've been working on it since the game has gone gold. But what kind of content will gamers get their hands on? Very disappointing to hear. Thankfully he does leave us with a glimmer of hope. "I'm not going to say never," he added, "but for the foreseeable future we're not going to be doing that." 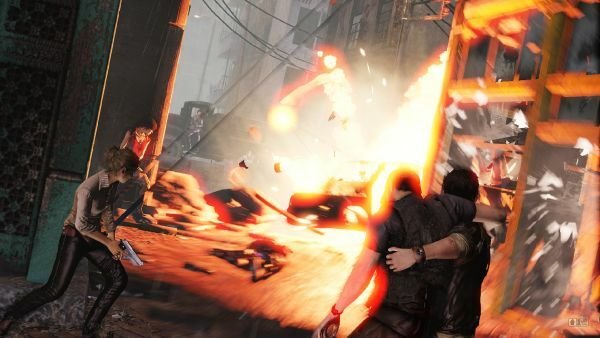 Uncharted 2: Among Thieves hits stores on October 13th, and we expect there to be plenty of co-op action in the game. No need to worry about DLC! Page created in 0.2219 seconds.